The Kolkata Port Trust (KoPT) official says that the collapse will have impact on the movement of goods. 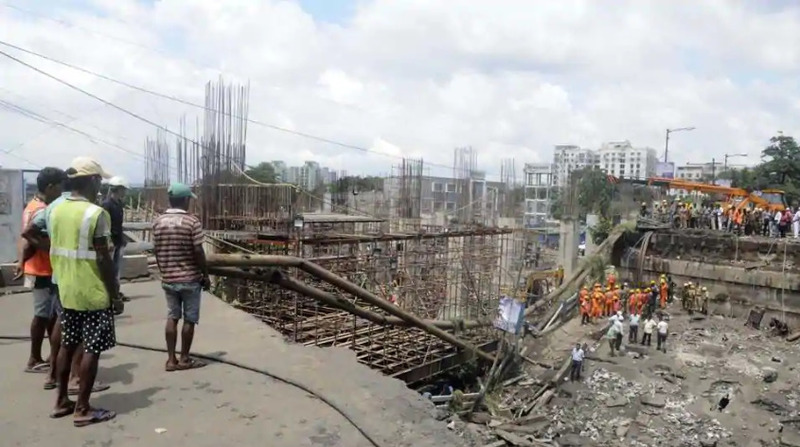 In an update concerning Indo-Nepal trade, India’s Majerhat bridge in Kolkata collapsed on September 06, 2018, causing a concern for the movement of Nepali goods through the Kolkata Port. 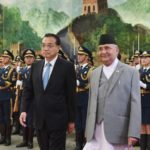 The news comes as a serious concern for Nepal as the country’s imports through sea route majorly happens via the Kolkata Port. “We are worried. Almost all of Nepal’s imports are routed through this port. The collapse of the bridge is definitely going to impact movement of goods,” stated Eaknarayan Aryal, Consul General of Nepal in Kolkata. Post his visit to the site, Aryal said the chairman and traffic manager of the port are holding meetings on ways to minimise the impact to the trade traffic. The collapse of the bridge is leading to the closure of trade traffic for a long period via the Diamond Harbor Road, the route that hosts the Majerhat bridge. Another key part associated with the bridge is the Kolkata Dock Complex, which witnesses nearly 1,300 trucks for entry and exit per day. Speaking in detail about the situation, the Kolkata Port Trust (KoPT) official says that the collapse will have impact on the movement of goods. “KoPT has dealt with 80,000 containers only for Nepal in 2017-18. This is supposed to go up to 1 lakh this year. There may be some problem in the movement of traffic. However, we are working with the police and local administration to find alternative routes,” says KoPT Spokesperson. While KoPT is the nearest port for Nepal helping the country in import of goods such as cars, electronic items, general items of routine use, most of the goods are also traded through Bihar and cross the Nepali border at Birgunj. Vegetables, handicrafts and forest produce are some of the Nepali imports via the Kolkata Port. 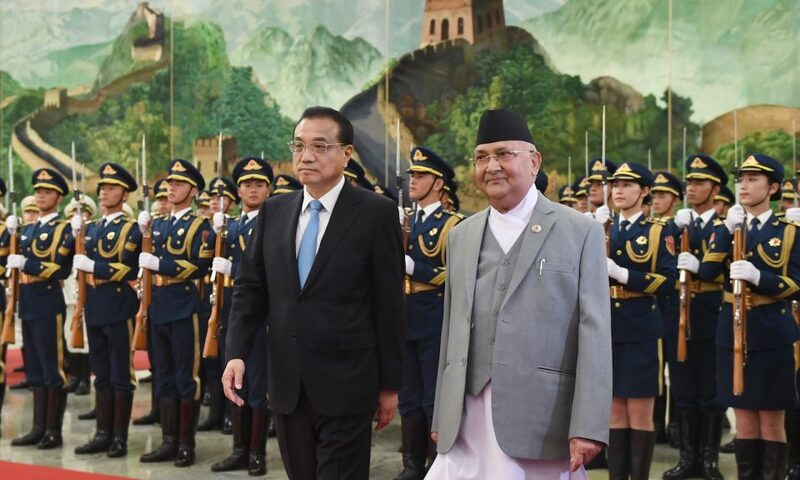 While the Spokesperson also clarifies that the trade between Kolkata and Nepal also has rail connectivity as an alternative route. “Much of our cargo to Nepal goes through the rail route. On an average, we send a train load of goods to Nepal every day. Fortunately, any part of the bridge did not fall on the rail tracks and rail services are running now normally,” says the Spokesperson.